The lampost logo became the official logo in 2012. 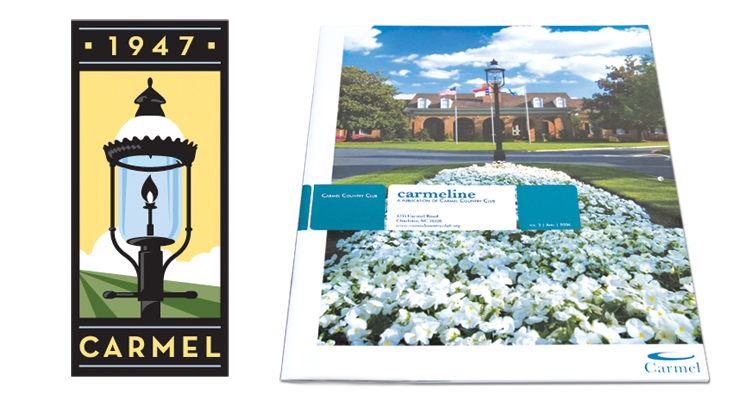 It pays homage to its history with a deco-style rendering of the infamous lampposts that line the country club entrance. 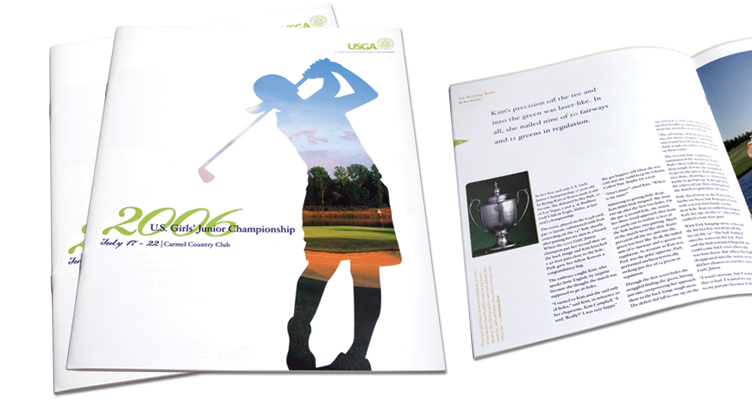 When the club hosted the USGA Girls’ Jr. Championship, we were honored to design all event collateral and branding. The design speaks to the playfulness of the player’s youth while respecting the formality of the game. We made sure to keep the cover clean for autograph seekers.